PICO, a single foil balloon was launched by James Coxon M6JCX on Saturday, October 20, 2012 from Suffolk in the UK. 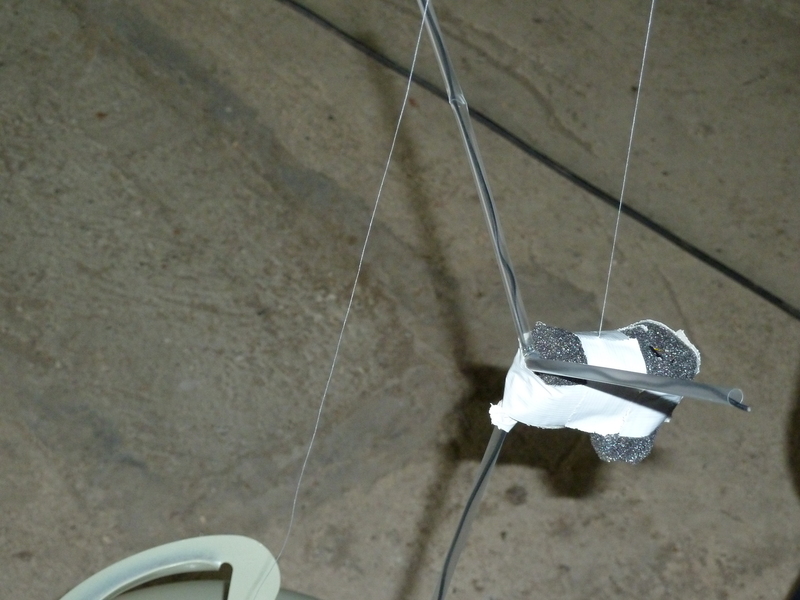 It carried GPS and a miniature radio transmitter sending RTTY (ascii-8) on 434.301 MHz USB running 10 mW output. During the 19 hour flight it crossed the North Sea and landed somewhere in central Sweden. An increasing number of radio amateurs, including Foundation licence holders, are experimenting with ultra light balloon payloads, typically weighing between 20 and 75 grams. Balloons such as these do not go to high altitudes instead they float between 3,000 and 7,000 metres for an extended period and can have a radio range of up to 300 km. The telemetry data it transmitted could be decoded using the free dl-fldigi software (select PICO in the payload drop down and then autoconfigure). 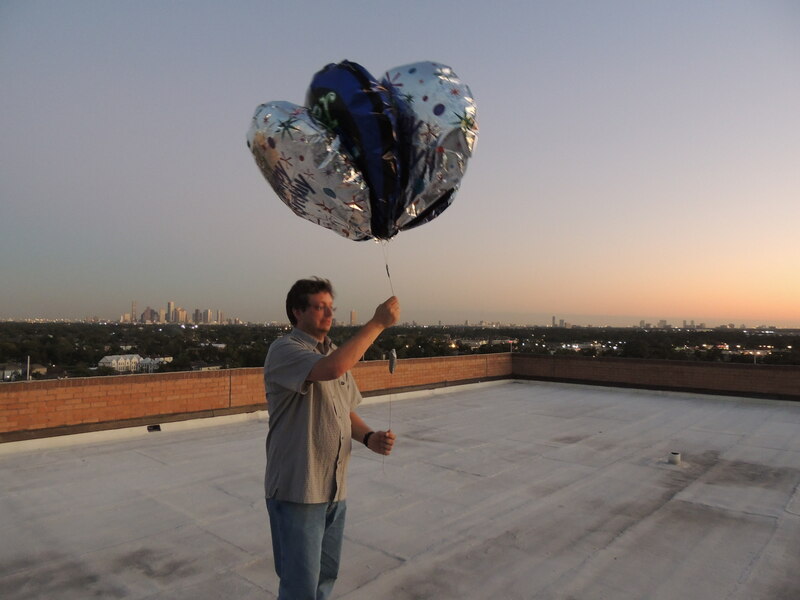 On Friday, October 19, 2012 CST, Thomas Krahn KT5TK launched five Mylar balloons each 80cm diameter, that carried a Pecan 144.390 MHz APRS transmitter KT5TH-11 weighing just 55 grams. It transmitted every 5 minutes to save battery power. In the United Kingdom these flights don’t use an amateur radio callsign since balloon flights are outside the scope of the UK amateur licence. They operate under licence exempt regulations in the 434.040 – 434.790 MHz band. dl-fldigi can decode many different amateur radio digital modes.